Yogurt is a rich source of protein and lactic acid which makes it a perfect ingredient for skin care. Its antimicrobial properties prevent any microbial growth on skin toning while other nutrients nourish the dry skin and bring out the hidden glow. 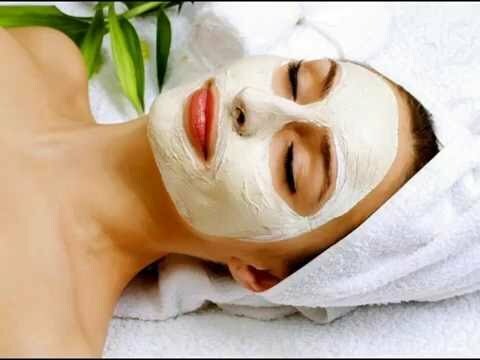 Although you can simply use the yogurt on your face but when it is combined with other natural ingredients, you get amazing results in less than 30 minutes time. You can make an amazing body scrub with yogurt and besan (gram flour). This pack will gently exfoliate and moisturize the skin. You just need to add a tablespoon of gram flour into 3 tablespoon of yogurt. Use it on your face, neck, arms and legs. Let it dry for 20 minutes and wash it off with lukewarm water followed by cold water. 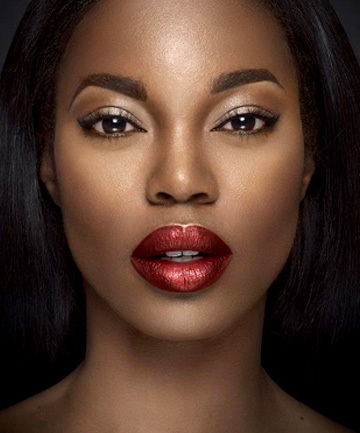 You can easily show off a glowing and fresh skin this summer if you use this pack regularly. This pack will soothe your skin and remove any tan caused due to scorching sun. You can consider using aloe vera gel too. To make this pack, you need to wash some mint leaves. You can either grind them coarsely with a mortar and pestle or finely into a blender. When you get a green color paste, add some unflavored yogurt and mix it well. 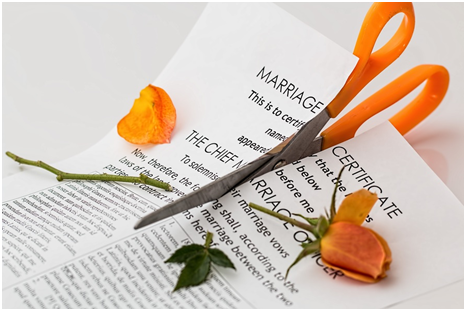 Apply it for 15 minutes and rinse it off with cold water. 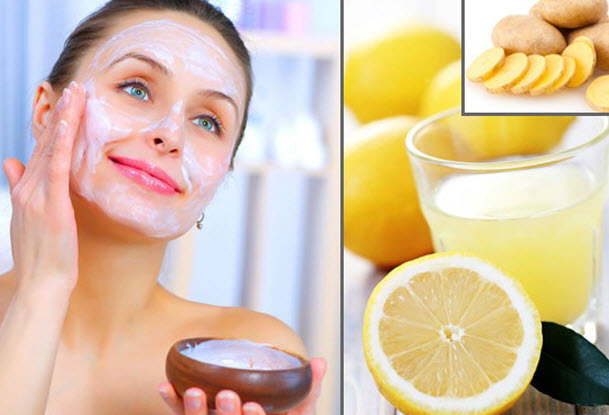 Lemon is a natural astringent and yogurt is rich in lactic acid which can kill acne causing bacteria, reduce pigmentation and exfoliate the skin. Therefore, you can use this pack once a week to protect your skin from any microbial growth and to nourish it from deep inside. 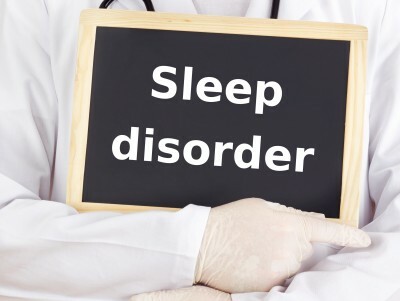 You need 3 tablespoon of yogurt, 1 tablespoon of lemon juice and 1 tablespoon of honey. 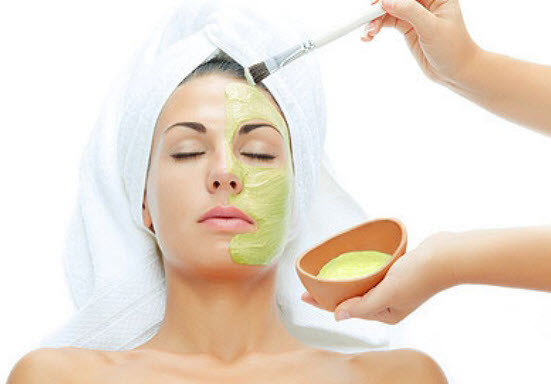 Mix it to form a paste and use it as a skin facial treatment. Wash it off with cold water after 20 minutes. Tomato is equally famous for its skin lightening properties like yogurt. You can either blend them together or you can use pieces of tomato with yogurt to treat your skin. The simplest method is to cut the tomato into big pieces. Sprinkle some sugar and put some yogurt on top. Rub your face, neck, arms and legs with the yogurt topped pieces and let it dry for 15 minutes. Wash it off with cold water. Alternatively, you can add some tomato juice into the yogurt and then apply it on your face and other body parts. What do you think about a combo of cucumber and cool yogurt? It is blast of freshness right. 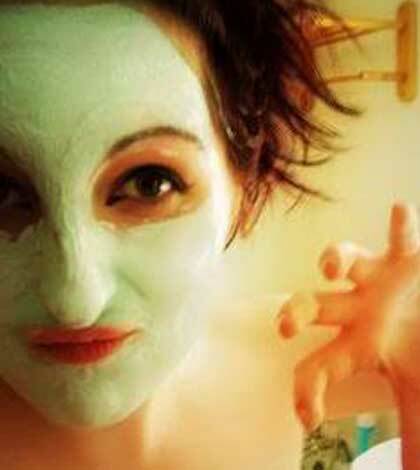 Then try it out this face pack in coming summers to beat the heat. 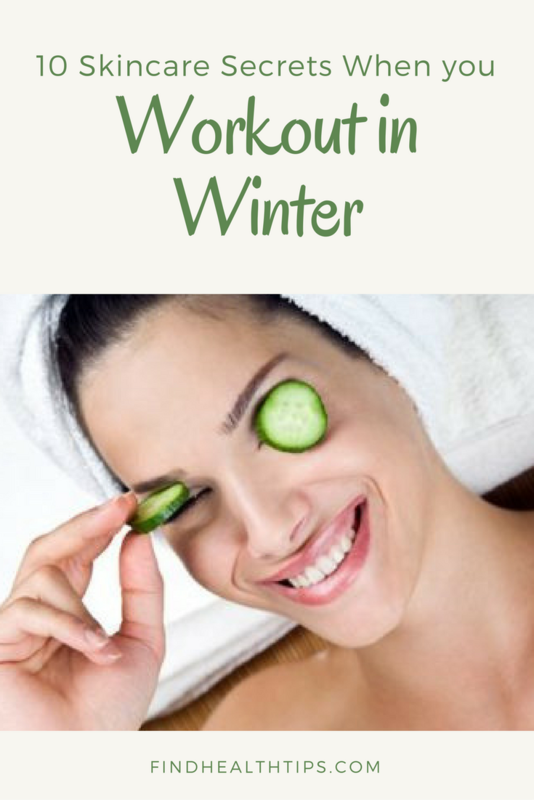 The yogurt will remove any tan while cucumber will soothe your skin and hydrate it deeply. You can either grate a cucumber to mix it with yogurt or you can blend them together in a food processor. 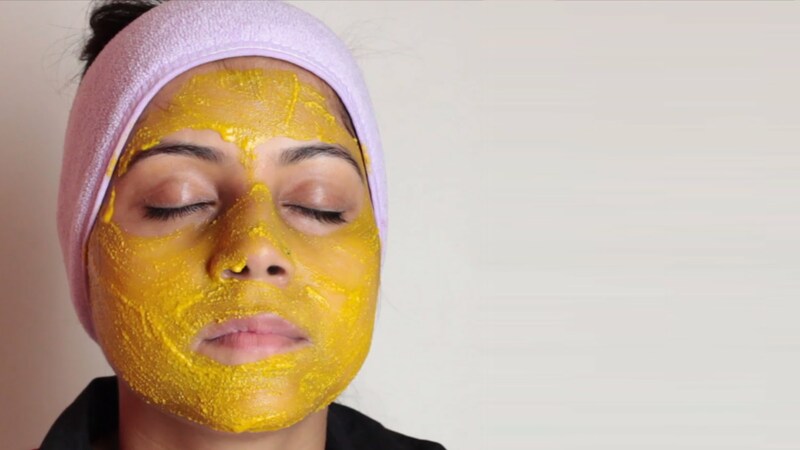 Apply this mixture for 15 – 20 minutes and let it nourish your skin. Cover your eyes with chilled slices of cucumber. Rinse off the pack after 20 minutes with cold water and pat dry. Rice flour has a grainy texture which makes the pack a great scrub. Use this pack thrice a week and your lifeless skin will become alive again and it will become glowing. 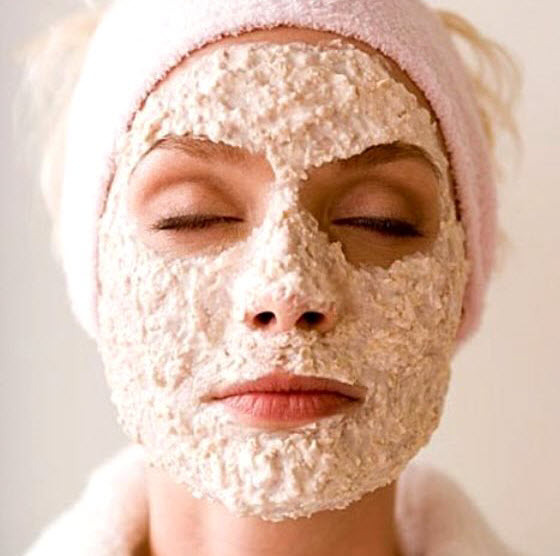 Mix a tablespoon of rice flour to one tablespoon of yogurt and rub it on your face and neck area. Leave it for 15 minutes and wash it off with cold water. You can make great scrub with oats and when it is mixed with yogurt then its goodness increases many folds. This pack will deeply clean your pores, removes the dead skin and reduce the dark spots. You need finely grounded oatmeal and yogurt in a small bowl. Mix them thoroughly to form a paste. You can add honey if you want. Rub this paste on your face by massaging it with your fingers in circular motion. Leave it for 15 minutes and wash it off with cold water. Do you wish a firm and young skin then this pack can wonders for you. Egg white is full of proteins and it increases the collagen production in the body which makes your skin firm and flexible. You have to be cautious when you put it on as you must not make any facial movement otherwise it can lead to wrinkles and fine lines. The only turndown of this pack is its smell. If you don’t like the smell of raw egg then you should avoid it. For this pack, separate the egg white of an egg into a bowl and put some yogurt in it. Whisk it well to form a consistent mixture. Apply it on your face and leave it for 20 minutes. Wash it off with lukewarm water followed by a splash of cold water. Do you have acne prone skin? Then this pack can cure your skin problem and make it fair and glowing with regular use. 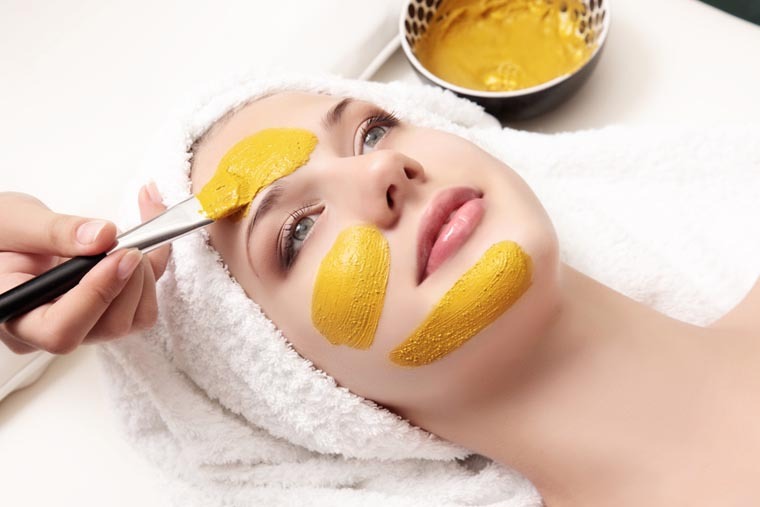 You just need to mix 3 tablespoon of yogurt with 1 tablespoon of turmeric powder and apply it on your face. If you wish then you can add some honey into it as well. Wash it off after 15 minutes and pat dry. 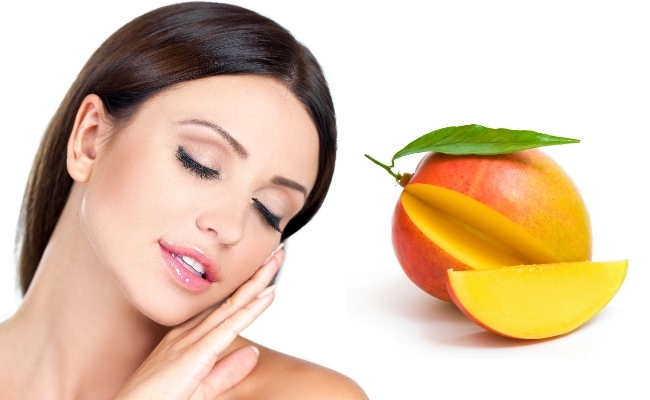 The season of this king of fruits is round the corner so why not use it for your skin care. This fruit is rich in vitamins and minerals and can help in keeping the aging signs at bay. You can put mango pulp in a bowl and add 2 – 3 tablespoon of yogurt. Mix it thoroughly to make a lump free paste. 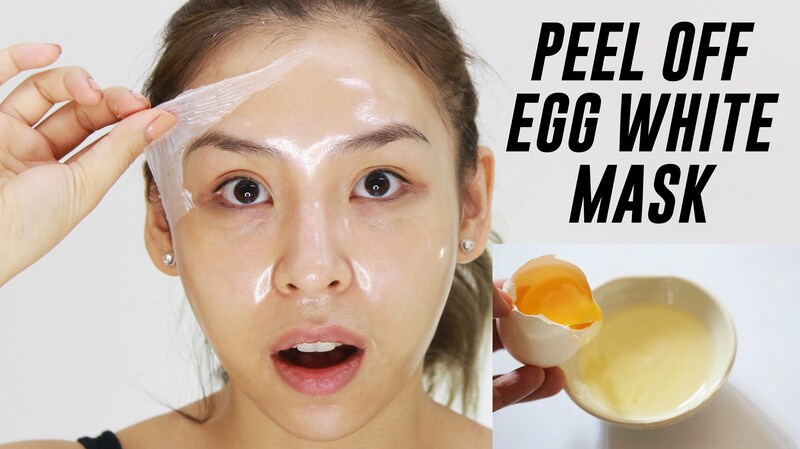 Apply it on your face for 20 minutes and wash it with cold water. Tulsi or holy basil is known for its healing medicinal properties which is very helpful in acne and pimples prone skin. It also removes the excess oil from the surface. 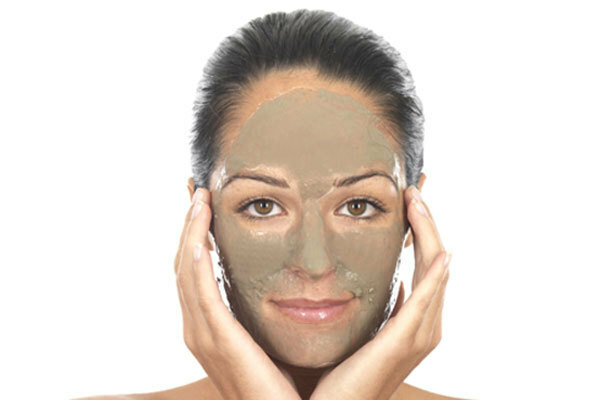 You can consider using Multani Mitti as an alternative. To prepare this pack, you need handful of Tulsi leaves. Wash and crush them into small pieces. Mix them with yogurt and apply it on your face for 15 minutes. Wash it off with cold water. 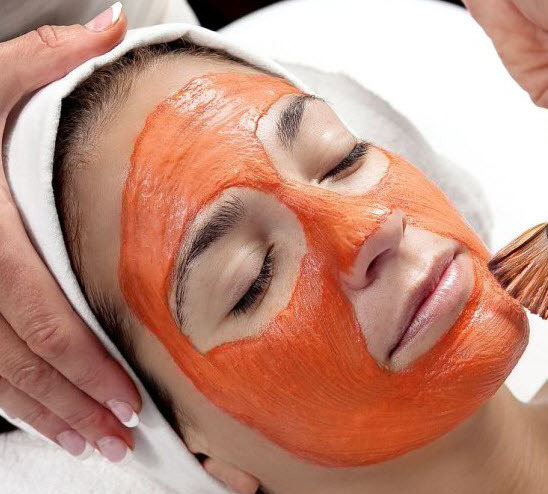 Regular use of this treatment can cure your acne problem.